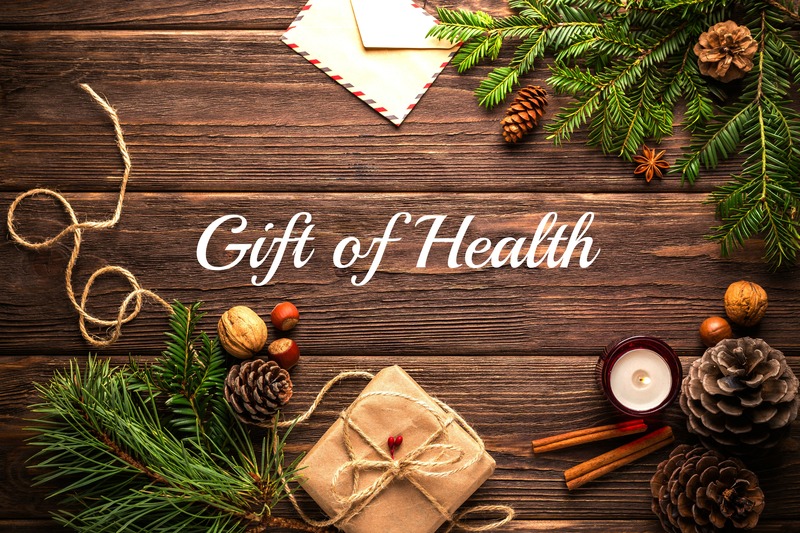 Blog | South Centre Chiropractic is giving the Gift of Health this Holiday Season! We enjoy helping our patients achieve their Health goals! During the month of December share your experience with a friend or Family member with a Gift of Health. Ask for a Gift Card from your doctor or a staff member today at South Centre Chiropractic.